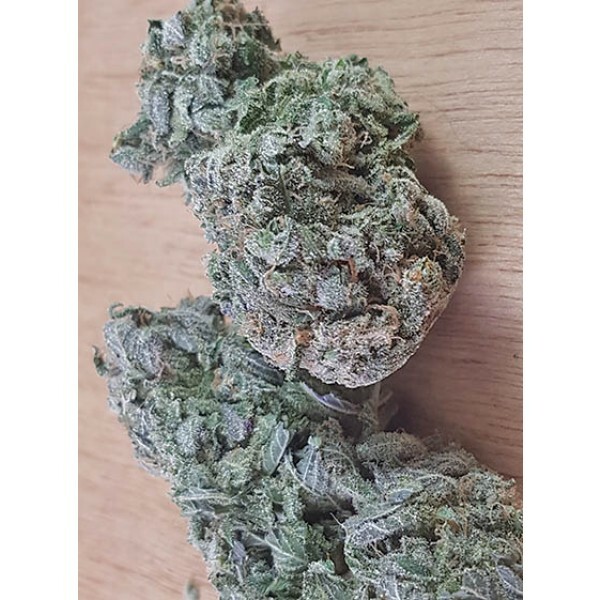 Blue Lime Pie cannabis strain is an Indica-dominant Hybrid with an exceptionally potent high that should be dosed carefully. This strain may be helpful for consumers seeking relaxation and a good nights sleep. *Giggles may occur. This strains phenotypes often express themselves in strong sweet n' sour flavours, with Kush overtones. Recommended for consumers seeking treatment for pain and insomnia. Blue Lime Pie cannabis strain is an Indica-dominant Hybrid with an exceptionally potent high that should be dosed carefully. This strain may be helpful for consumers seeking relaxation and a good nights sleep. *Giggles may occur. This strains phenotypes often express themselves in strong sweet n' sour flavours, with Kush overtones. Recommended for consumers seeking treatment for pain and insomnia.